"Hamas is more promising than Tel Aviv," the article by Victor Kozkov, in "Veonnoe-Obozrenie" about the option of strengthening Moscow's relations with Hamas and Hezbollah, in response to Israel's downfall of the Russian L20 Plane. The Article goes: "After the recent tragedy in the skies of Syria, when Israeli aircraft strafed our L20 military aircraft into Syrian air defenses, the question now is how Russia can respond to Israel's provocation is more urgent than ever. If we exclude the military response, then we have two or three options: to cut off diplomatic relations, and to be honest, Tel Aviv will not be affected; the supply of weapons to Syria and Iran, partially announced; and the strengthening of relations with the Palestinian political circles, which they cannot afford in Israel. First, the option of recognizing Palestinian (independently of Israel) self-government as an independent state seems questionable. Unfortunately, this is a double-edged sword. In addition, we can get Israel's recognition of the independence of Chechnya, or even worse, of Tatarstan. Russia, for which the issue of the Territories is more sensitive than Israel, does not need any tensions on this front. Thus, in addition to providing a very limited list of weapons to Syria and Iran, we have only the option of intensifying relations with Palestinian political organizations against Israel. There is a big difference in the assessment of these organizations between the West and Russia. In the West and Israel, almost all of them, together with the Palestine Liberation Organization itself, are terrorist organizations. Russia, more cautious in its estimates, does not consider it as such. Russia states that organizations with political representation (the PLO or Hezbollah in Lebanon) represent the interests of a part of its people. Dialogue with them is possible, at least, unless they carry out deliberate terrorist attacks against civilians. In general, it should be noted that Russia is more precise in the classification of an organization as terrorist. Thus, it has room for maneuver. What should we do? Since Israel does not want to be our ally in the war on terror, we will have to look for others. 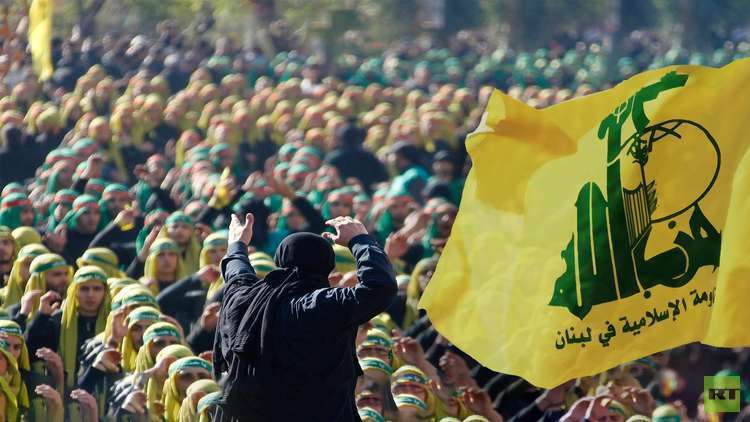 As experience shows, opponents of Israel, especially Hezbollah, are loyal and loyal allies.